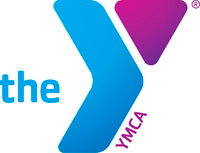 Last year, the YMCA of Greater Richmond served nearly 177,000 individuals across the region. With a service history that spans more than 160 years, the Y is a nonprofit dedicated to making the community a better place to live, work, and play. According to Tim Joyce, president and CEO, the long-standing mission of the Y is to put Christian principles into practice through programs that build healthy spirits, minds, and bodies. With hundreds of programs for youth development, healthy living, and social responsibility at sixteen locations, and a 100-acre day camp, Joyce says the Y has the expertise, friendly staff, and tools in place to help RVA become one of the healthiest cities in America. Under the direction of its 2025 strategic plan, the Y is focused on reducing obesity among youth and adults, reducing the occurrence of diabetes in adults, remaining accessible and inclusive to all, and increasing leadership opportunities for teens. 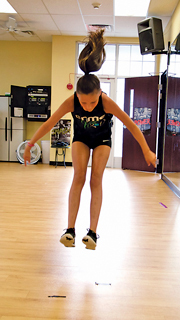 To help meet those goals, the YMCA is offering Totally Teen for the second year in a row. A summer membership initiative, Totally Teen helps young people connect with their communities and get fit in the process. Totally Teen makes it possible for teens in the Greater Richmond region to sign up for a free Y membership that is valid during weekends this summer at all Richmond locations. 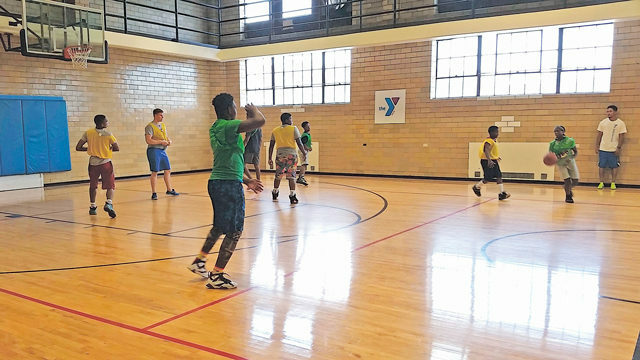 In its inaugural year, more than 6,000 teens signed up for the program and participated in a variety of activities, including Zumba classes, Pokemon Go events, basketball games with local police departments, open swim, teen programming nights, and more. “We had no idea that Totally Teen would take off the way it did, but what a surprise,” said Joyce about the program. 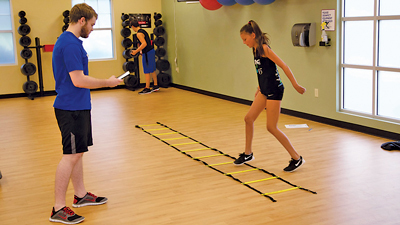 “The fact that teens and their parents trust the YMCA enough to come through our doors to use our gyms, our pools, and participate in our group exercise classes is a true testament to the power of the Y. We can’t wait to do it again this summer.” Joyce added that many area parents called Totally Teen “a blessing” because they knew their kids were in a safe, structured, positive environment. Registration for Totally Teen opens May 22 and runs through June 30. Teens eleven to eighteen can register at ymcarichmond.org. Next articleI can hardly believe it’s already May!